Whether you are launching a business or looking to refresh your current organisation getting the right branding can make a huge difference. Get it right and you connect with your audience in a positive way, but get it wrong and you risk creating a poor first impression. So how do you know its time to update your branding? When Is It Time To Brand or ReBrand? 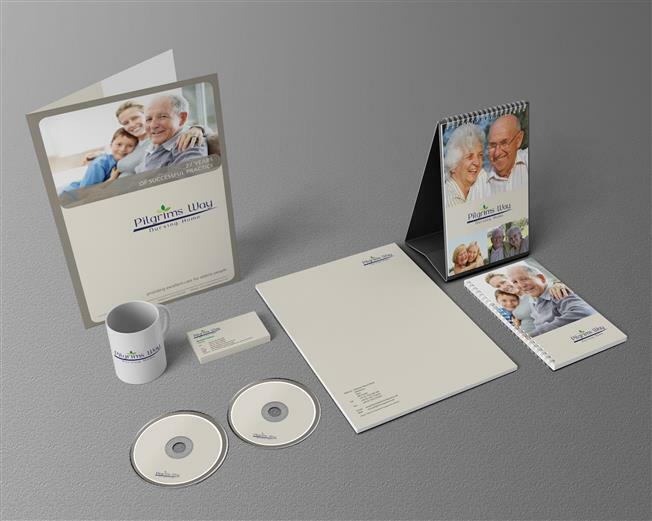 Thinking about creating new or refreshed branding, but not sure if its the right time for your business. If you said yes to any of the above its time to change your branding. Once you have decided its time to brand or rebrand your business you are going to need some professional help. When selecting your designer or agency you want someone you can work with, who is going to understand your business brand. In addition you want someone who while on the same page as you can also open your eyes to new creative ideas for your business. At ExtraDigital we work closely with our clients to better understand their business and what is important to its brand identity both to them and their customers. 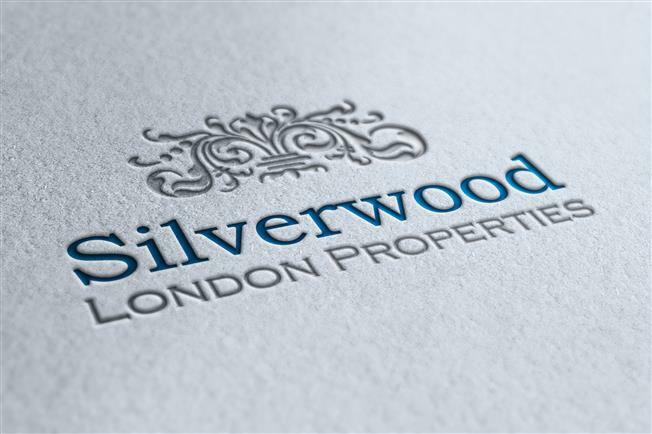 Our design team has years of experience to draw on plus we actively foster a creative and forward thinking environment. This way we can product branding that is rooted in great design principles with a true creative flare. What Should My Branding Guidelines Cover? When you go to a branding designer they will look to create a branding guideline for your business. This should be used to ensure a consistent brand image across all your marketing and business promotion. So what should you expect in your brand guidelines? Overview of your company brand - history, vision, personality and key values. Logo usage – where and how to use your logo including sizing, spacing and examples of how not to use it. Colour palette – shows your business primary and secondary colours with breakdowns for print and web. Fonts – the fonts that can be used including variations for print and web. Image style – examples of image style and photographs that work with the brand. 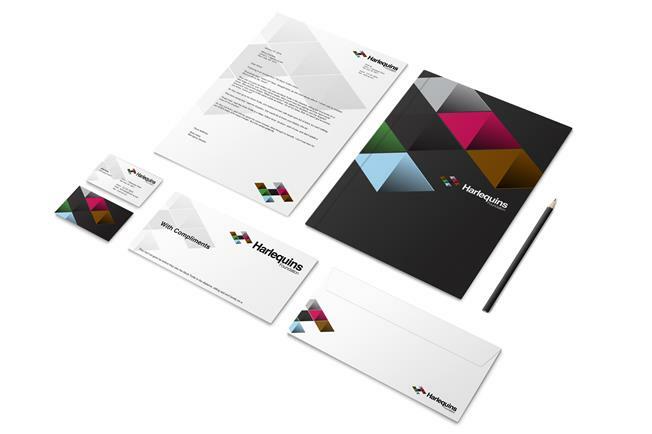 Business card and letterhead design – examples of how the logo and font will appear on your business stationary. When Rebranding How Much Should I Change? When rebranding you need to consider the impact on your existing customers. While you may want to reach a new audience and give your business a fresh more current feel you don't want to alienate your loyal customers. That doesn't mean you can't be adventurous, just remember to keep elements of your core brand identity that will connect with both your new and old customers. This could include a similar colour palette or logo elements that strikes a familiar feel. The key is balance and keeping what is important to your brand identity at the heart of you branding design.